Petting Zoos are fun for everyone! Need a Petting Zoo? Our animals are friendly and ready to interact with your guests. 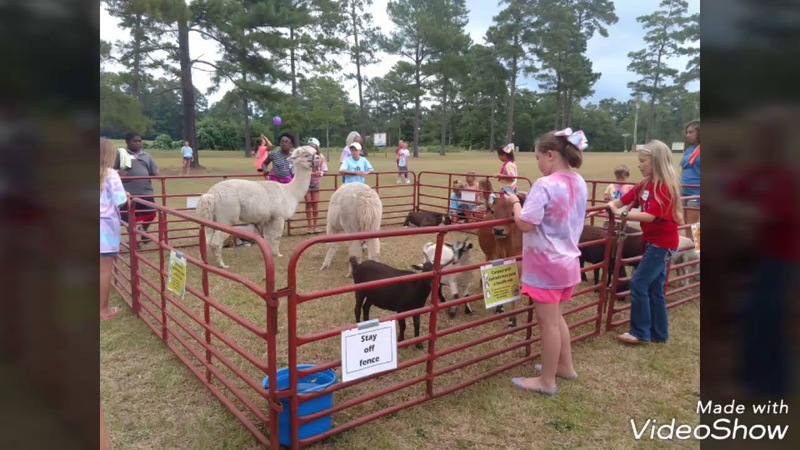 From a private back yard birthday party to a large festival or corporate event...adding a Petting Zoo allows all of your guests to experience this unique attraction. 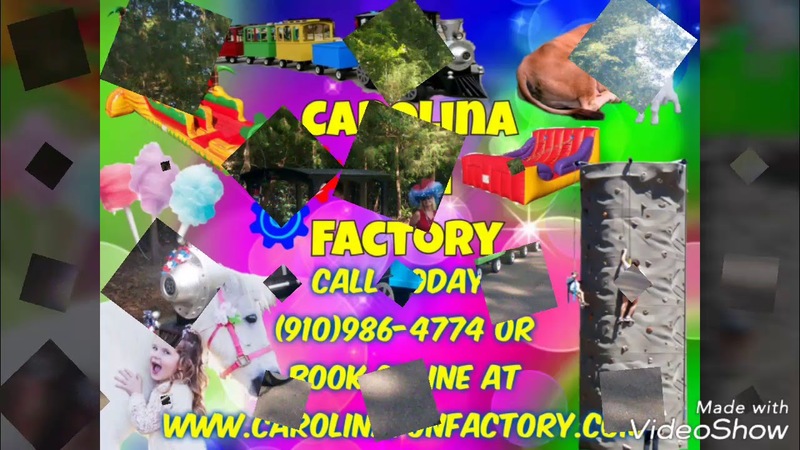 Pony Rides, Trackless Trains, Petting Zoos, Inflatables, Rock Climbing Wall, and Portable Miniature Golf can be brought to your location. We provide entertainment for a variety of events along the east coast including: birthday parties, grand openings, church events, school events, corporate events, neighborhood events, open houses, community festivals, fairs, and any other event that you can think of. My son and his friends had a wonderful time. Everyone was very kind and patient with the kids. Okay where do I begin!☺ It was AWESOME!!! The kids loved it and the adults too!!! I loved how they enter acted with everyone and even gave mini educational lessons about the animals. Not to mention great prices! Would definitely hire them again!!! Everyone had a blast and it was an overall fantastic experience. My daughter said, "This was the best party ever!" I would highly recommend Moore Equine Events! The animals were adorable and the children and adults :) loved interacting with the goats, sheep, ducks and rabbits. Beverly and Scott are just wonderful and made sure that my daughter had a very special birthday. 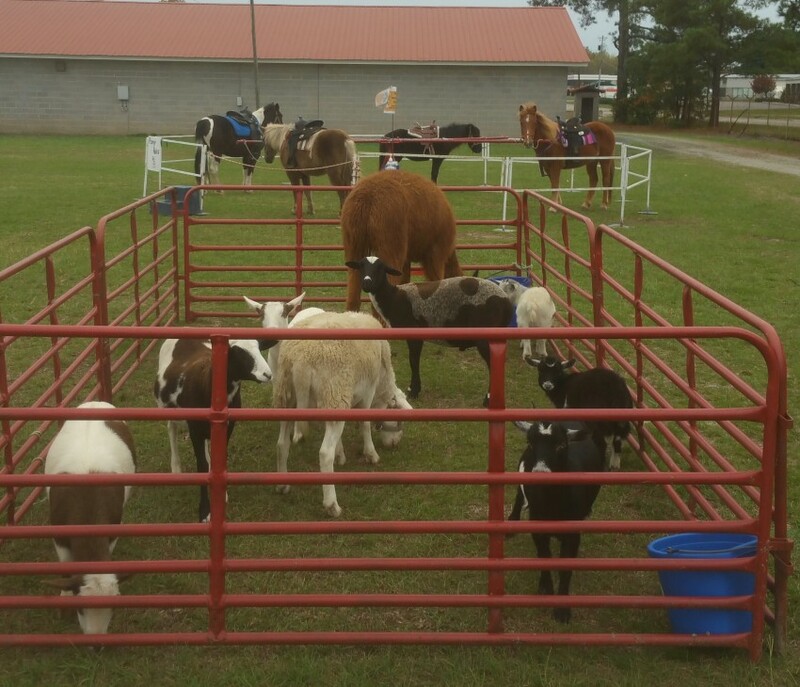 We will definitely be having another event with the petting zoo in the future! We booked a party for this weekend. Due to the snow and bad weather we had to cancel. They were awesome and still refunded us out deposit. We will definitely contact them for other events. The pony from Moore Equine was a huge hit at my grandson's 5th birthday party. He absolutely loved riding the pony. Based on feedback from the children attending, this party was the best birthday party they have attended. I would recommend Moore Equine to anyone who want to have ponies at their events. Mrs Williams, you and your family were amazing to work with. God bless you all for your friendliness, warmth and hospitality. Insurance: $1,000,000 - Coverage is for incidents involving pony rides. Please review the NC General Statue regarding Equine Activities as there are limitations as to what an equine provider or promoter is held liable for under this statue. You and your guests can expect terrific interaction with all guests whether they are 3 or 103! You can be sure too that all of our personnel are highly qualified and make safety prioritiy-one when leading ponies and do so in a safe and mindful manner. Safety and Fun are our cornerstones. We will arrive at your event at least 30 minutes prior to the start time of our performance to make sure that the area is safe for the ponies, address any concerns and receive payment. We arrive on time with the tack, ponies and horses clean and ready to start entertaining your guests. 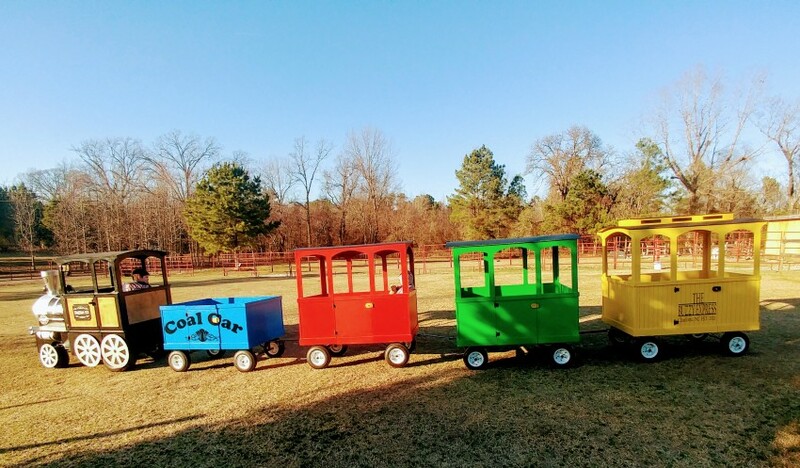 If we are bringing the Barnyard Friends and/or Moore Equine Express trackless train then we will arrive at least 30 minutes prior to set up the attraction. Please be sure to have ample room for our towing vehicles and trailers to get in to set up and to be able to reload and leave without having to interrupt your guests to move their vehicles. You can also expect that we will clean up all "pony plops" before leaving and be very mindful that we do not leave messes on your lawn. WE GO ABOVE AND BEYOND TO MAKE SURE YOUR EVENT IS FUN AND MEMORABLE! You can expect professional, courteous service that is timely....ponies and horses that are friendly and healthy....pony and horse handlers that are knowledgable and polite. Moore Equine Events is family owned and operated by Scott and Beverly Padgett. Scott began his career with hand led pony rides and driving the horse drawn wagon at Patch 22 in Illinois when he was just 7 years old. Since that time he has worked with some of the most exclusive horse people in the industry training horses both in the United States and in Canada. Scott has shown driving horses for CDE and has competed all the way up to the world championships which he won in 2004 while representing the United States. Beverly got her first pony at just 3 years old. Since that time she has been pony and horse crazy! Beverly has led a successful 4-H horse club, managed horse farms, led riding camps and given riding instruction for many years (link hidden)gether the Padgetts desire to share their love of all things horse and pony with others and make extra-special those moments in life where a little magic can be introduced! 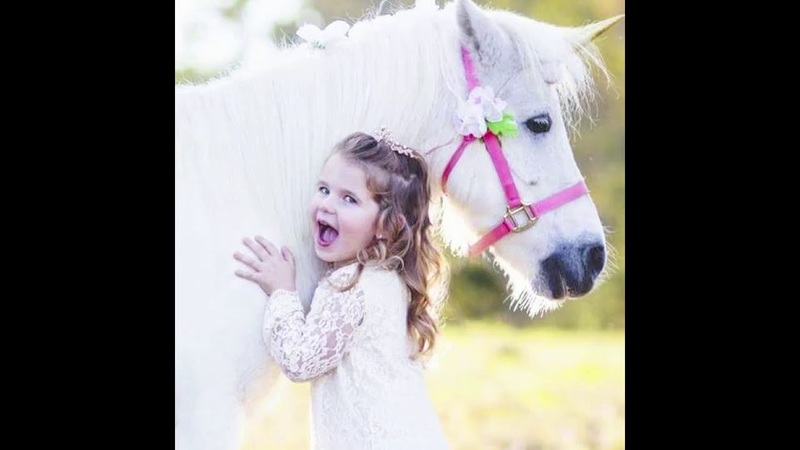 We make sure that we provide the safest possible and well-behaved and handled ponies and horses. In return we ask that you and your guests help us maintain a safe environment by having dogs put away while the ponies are at your event, have motorized toy cars in another area, and do not let guests throw ball or frisbees near the ponies. Also, water guns and balloons are fun, but the ponies don't enjoy being hit by streams of water or having balloons popped by them. It is also mandatory that during the warm weather seasons all guests that will be around the ponies and horses wear closed toe shoes. We thank you in advance for your help to keep your events the safest and most fun possible! Our family has been involved in the equine world for many generations. Our strongest influences come from our own childhood and while fortunate enough to grow up in the equine world we understand that not many children have this opportunity. A pony ride is a moment in time that they generally always fondly remember.